A fantastic spot for running and numerous other activities! 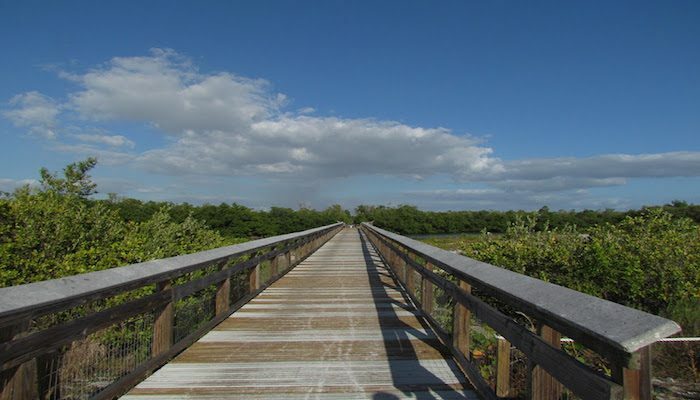 Located just south of Ft. Myers Beach, Lovers Key State Park features a 2.5 mile estuary path, 5 miles of bike trails, and one of the prettiest beaches in Florida. 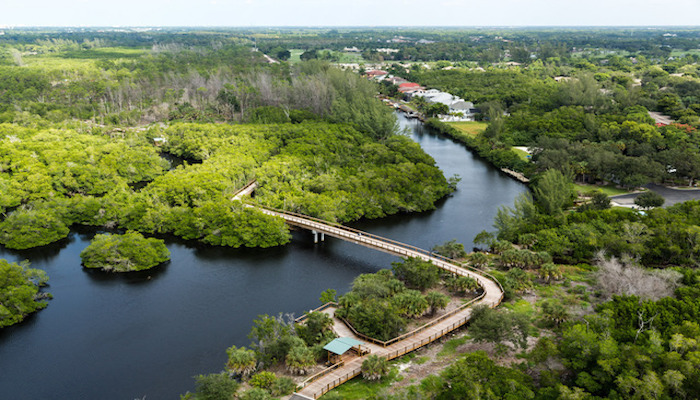 For runners, the trails are a combination of surfaces through wooded sections, along the estuary, and over boardwalks with great views and a good chance of spotting manatees, dolphins, osprey, or alligators. A 1,000 foot boardwalk leads to the gorgeous 2.5 mile beach, which is near idyllic for running– fairly flat, with compact sand near the water. 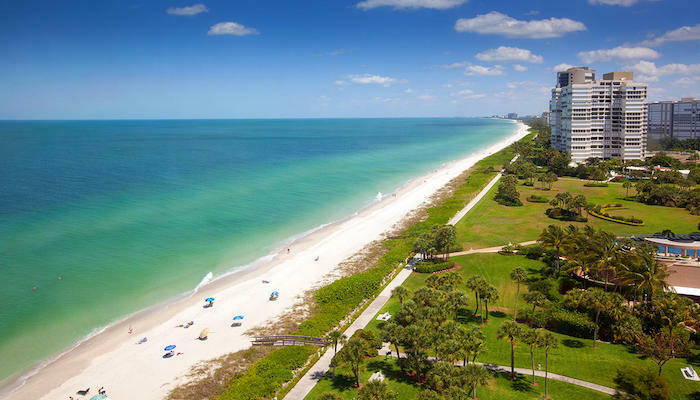 For an even longer beach run, connect to Fort Myers Beach, using the bridge/Estero Blvd. over Big Carlos Pass. 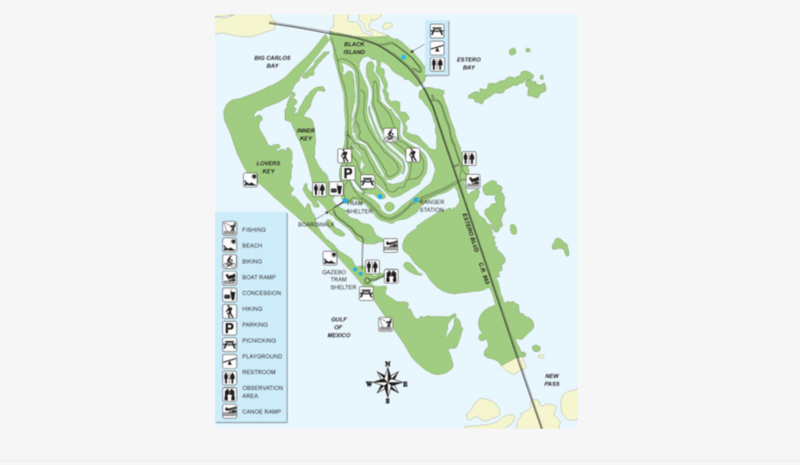 The park has restrooms, showers, kayak rentals, nature tours, and a snack bar. hey there and thanks in your information – I have certainly picked up anything new from right here. I did alternatively expertise several technical issues the usage of this web site, as I experienced to reload the website many instances prior to I may get it to load properly. I had been thinking about if your web hosting is OK? Not that I am complaining, however slow loading circumstances instances will very frequently impact your placement in google and can harm your high-quality ranking if ads with Adwords. Anyway I am adding this RSS to my e-mail and can look out for a lot more of your respective fascinating content. Ensure that you update this once more very soon.. Soon after study a few of the weblog posts in your web site now, and I really like your way of blogging. I bookmarked it to my bookmark internet site list and will be checking back soon. Pls check out my website as well and let me know what you think. It’s perfect time to make some plans for the long run and it is time to be happy. I have learn this publish and if I may just I wish to counsel you some attention-grabbing issues or tips. Perhaps you could write subsequent articles referring to this article. I wish to learn even more things about it! Wonderful site you have here but I was curious if you knew of any discussion boards that cover the same topics talked about in this article? I’d really love to be a part of online community where I can get opinions from other knowledgeable people that share the same interest. If you have any recommendations, please let me know. Appreciate it! It’s a pity you don’t have a donate button! I’d certainly donate to this fantastic blog! I guess for now i’ll settle for bookmarking and adding your RSS feed to my Google account. I look forward to brand new updates and will share this website with my Facebook group. Talk soon!